Google AdWords is a paid online marketing service which was developed by Google. In which marketers have to pay for the service, products to display within the Google ad network. In this article, you will be learning the basics of Google AdWords. There are three main categories in Google AdWords, Campaigns, Ad groups, Ads. One has to promote their service or product through these processes. Here we will be seeing only the brief content on Adwords, if you want to the practical session you have to take up Digital Marketing or SEO Training in Chennai from the experienced Adwords expert. Search Ads is also known as text ad and here your ad will be displayed on the search engine that is called search the only ad. The other type of ad called search with a display ad that will be shown to us at the right corner of the search engine. The last type of ad called call only, here you will be redirecting to a call when you click an ad. The extension of the particular ad will be given at the level of campaign or ad group level. Placement: In the level of placement you have to list out the websites where your ad has to display. Remarketing: when you click an ad in the AdSense website, it follows you throughout the AdSense websites wherever you go. Placement and marketing are the most important in display ads which are using frequently by the AdWords expert. The others like keyword and interest will show to you based on your interest and the keywords you choose. This shopping Ad is only for the e-commerce sites. But it cannot be done only with the help of Google AdWords, it requires the merchant center. In that one Google sheet will be there, you can enter the product details like product name, price etc. Video Ad will be displayed in the YouTube app, you can give image and text ad. There are two types of Ad like Bumper ad and Instream ad. Bumper Ad: In the bumper Ad you cannot skip the ad and the minimum size of the ad is like 5 seconds. Instream Ad: Here at Instream ad, you can skip the ad by clicking the skip button in the video. In the Universal App, You can promote your app which is available in the play store. It can be done with the help of Adwords and Ad mobs. In this article, I have explained only the campaigns, learn more about Google AdWords by enrolling in any Digital Marketing or SEO Training. In some institutes like FITA Academy you can learn about SMM and SEO, SMO and SEM clearly with a practical session in the Digital Marketing or SEO Course in Chennai. 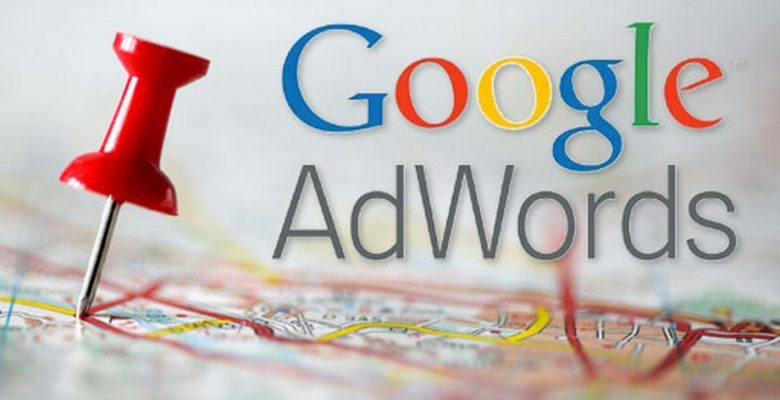 I have to thank for sharing this blog, it helps me to learn more about Google Adwords. Keep updating. Awesome post, you have shared some different types of ads. Really helpful to all. That was a great job, share more like this. Thank you for sharing this insight knowledge about Google AdWords. Great work. Your blog is interesting for readers.you have developed your blog information’s with such a wonderful ideas and which is very much useful for the readers.i enjoyed your post and i need some more articles also please update soon. your blog information’s are really creative and It contains full of new innovative ideas.thank you for sharing with us.please update more data.